We can clearly feel that spring is on its way. We do what we can to help all our customers as soon as possible, but we hope that you will bear with us if you have to wait a little while for answers. At the moment we experience very high demand for our sails. Our delivery times are still the same, but answers and advices can take a little longer than normal. Can we do it faster? 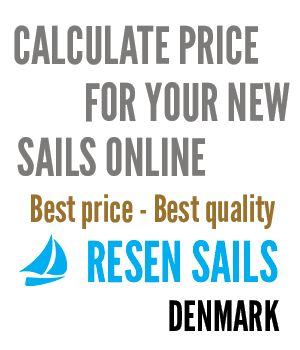 If you want your sails fast, we recommend that you order the sails on our website. Either through the price list or in our price calculator. When the order is in our system, we will send you an email with the measures we need from you. Then you just have to look at our measure guide and type in the measures on your order page. We do not have delay for measuring at us. Just note on the order that you want this, and we will supply you with the address for our logistic center. We look forward to deliver your new sails.